Timely and skilled air conditioning parts and services are critical during Miami's sweltering heat. Is your AC unit barely making it along, not cooling your house or business? Has the time finally come to repair your AC unit before it completely breaks down? If so, Felco Air Conditioning Miami Dade promises to promptly and efficiently address your air conditioning parts and repair needs. 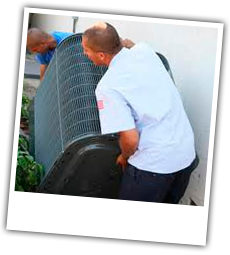 All our technicians are trained and experienced in both residential air conditioning Miami Dade and commercial air conditioning Miami system repair and maintenance. Felco Air Miami Dade technicians are qualified to repair and maintain all models of residential and commercial AC units Miami Dade.